NimbeLink Asset Tracking Solutions are customized edge-to-enterprise solutions that allow you quickly track, protect and optimize your assets. 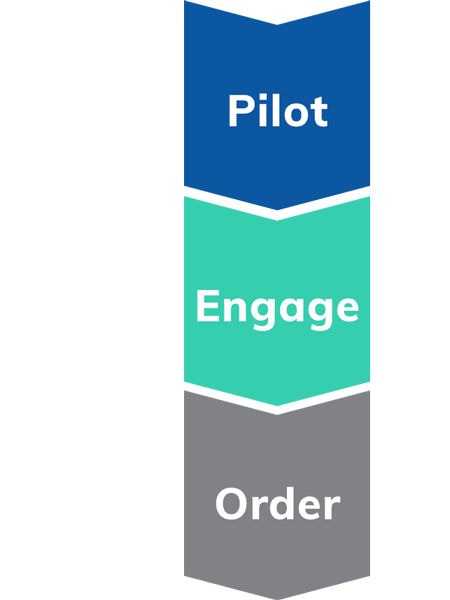 Each application-ready Solution is highly integrated and includes asset tracking devices, network connectivity, and software – all of which can be precisely configured to your use cases. As an end-user, you can even brand your Solution and make it your own. These secure, scalable Solutions will improve operational efficiency, and deliver peace of mind and unmatched lifetime value to your enterprise. 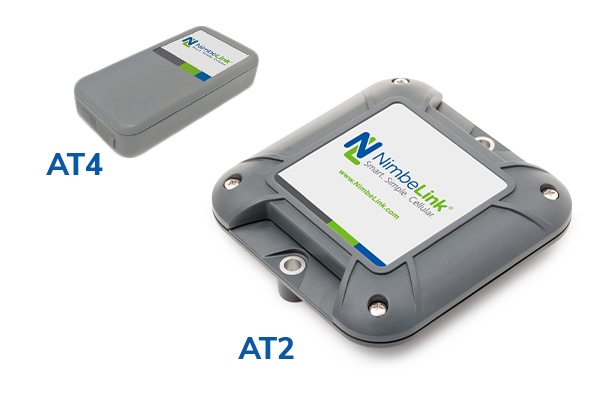 The NimbeLink Asset Tracking devices – the AT2 and AT4 – are ruggedized, operate indoors and out, and deliver exceptional battery life. 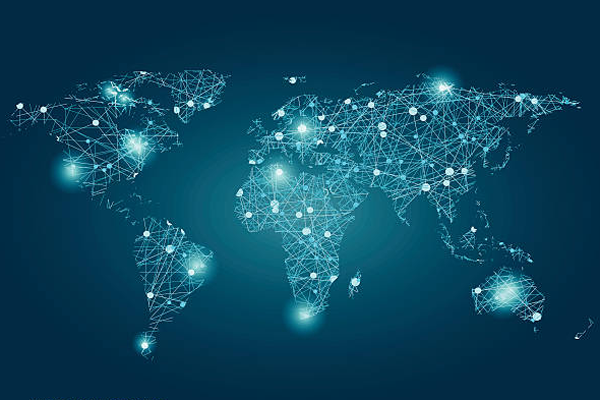 Each device is globally capable, highly configurable, and designed to seamlessly connect your Solution to your Enterprise. The complementary capabilities of the AT2 and AT4 were developed to fit the broadest array of use cases, business models, and budgets, so whatever you want to track, wherever you want to track it, there’s a NimbeLink Solution that’s right for you. 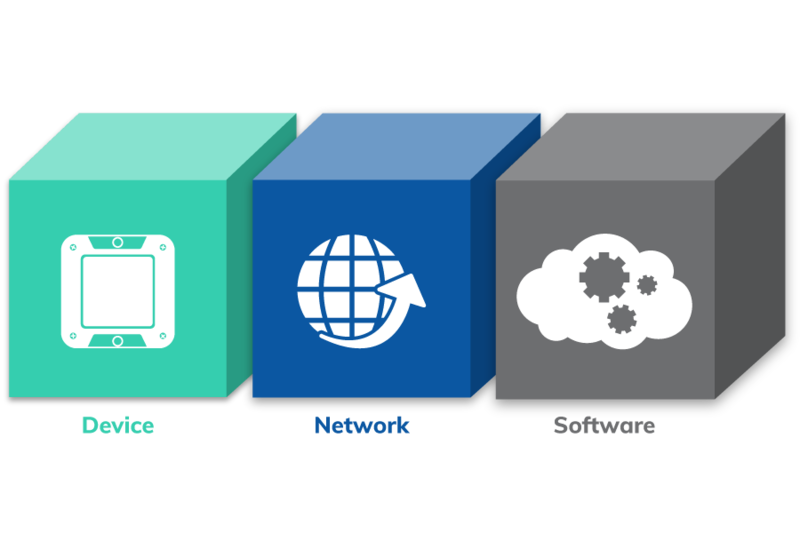 The Asset Tracking Solution is a tightly coupled, edge-to-enterprise device, network, software and services offering. 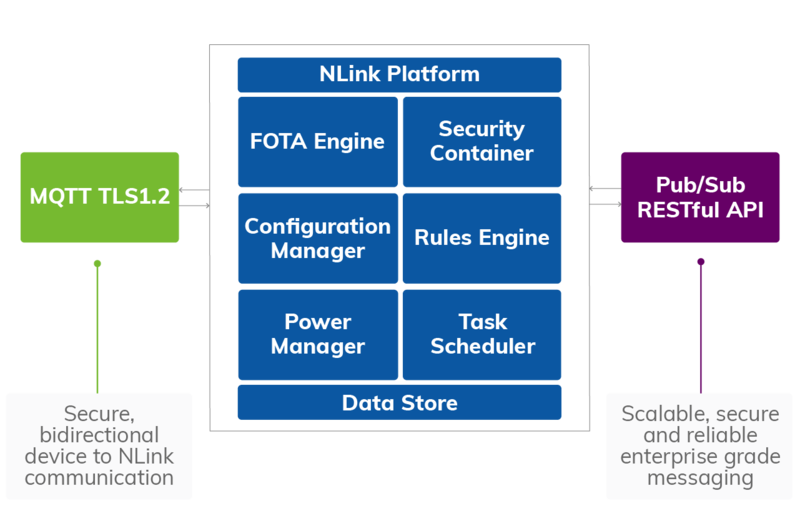 The NimbeLink Asset Tracking Solution leverages the latest low power wide area (LPWA) cellular technology which supports the Internet of Things through lower device complexity and extended coverage. Supporting multiple frequency bands, all our Asset Tracking devices are globally capable. Strategic carrier relationships provide increasing geographic coverage and 2G fallback as these networks are rolled out.